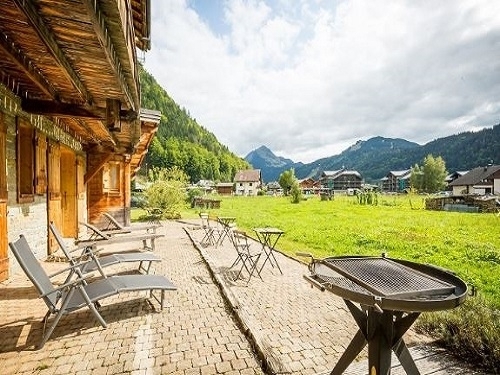 From the moment you step into this chalet, you know you’re somewhere rather special. 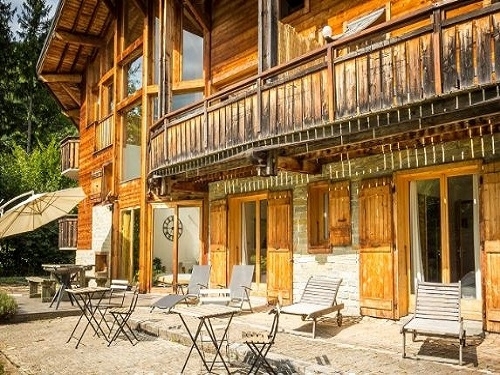 With its beautiful stone fireplace, wonderful works of art and stunning antiques, this chalet welcomes its guests like a fine family home Originally built by Mr Pomagalski (founder of the world-leading company, Poma), much of the interior is clad in the wood cleared whilst building the lift system in Méribel, giving the chalet an incredibly authentic and alpine-esque ambience. 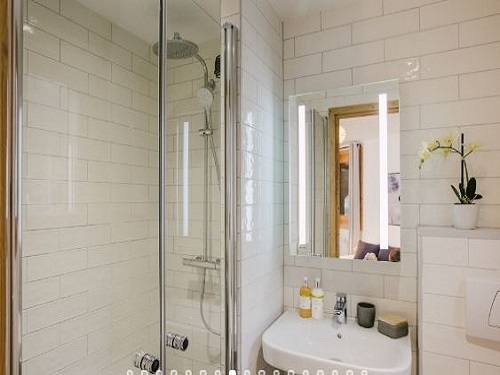 With its welcoming warmth and attention to detail, it’s not surprising that until now, it has been a private home. 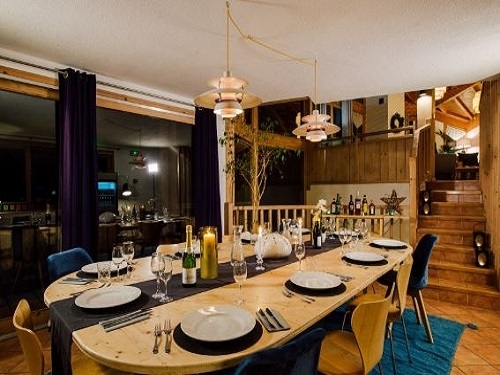 Now an exciting addition to our portfolio of exclusive chalets, it can at last be enjoyed by those looking for homely luxury after a long day on the slopes. 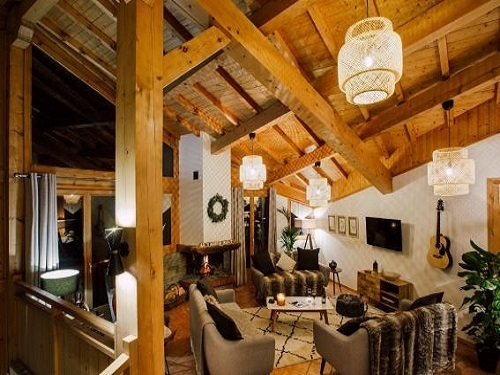 The heart of the chalet is its alluringly cosy yet sumptuous sitting room. 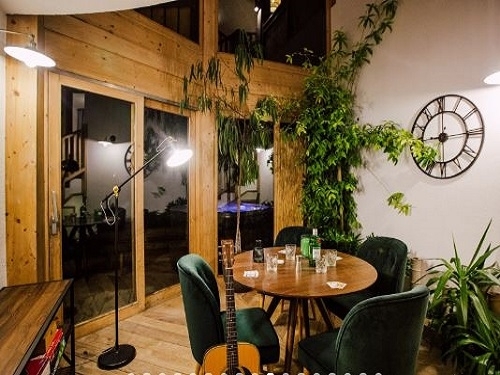 With its striking stone fireplace, exquisite artworks, intriguing antiques and quintessentially English furnishings, you’ll feel like you could curl up on the sofa forever. 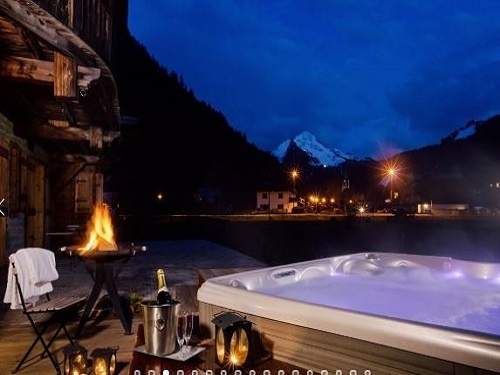 Its spacious terraces, garden and private outdoor hot tub allow you to marvel at the mountains even after you’ve kicked off your skis. 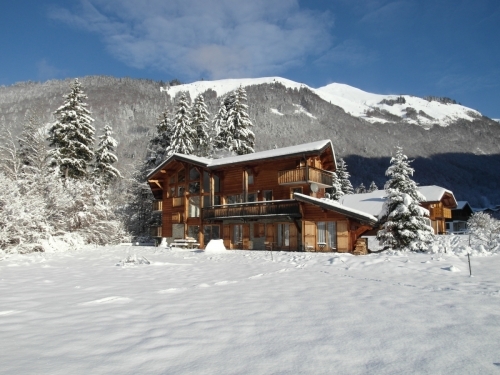 The chalet also offers a steam room for aching muscles, a TV/games room and, of course, a large ski and boot room. 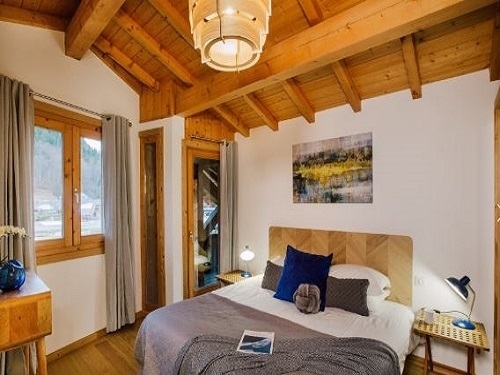 Located in the centre of Méribel, the chalet sleeps 10 people in supreme comfort within five beautifully designed bedrooms, each with an en-suite bath or shower room. 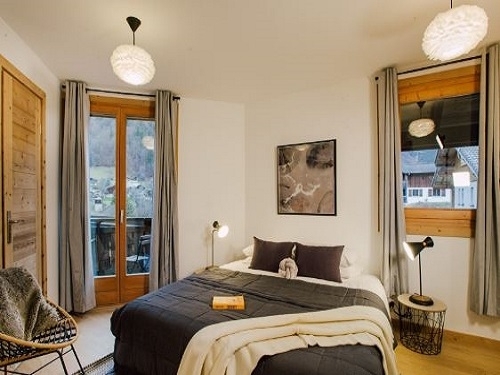 There is an additional attic bedroom suitable for two or more children typically Sun-Sun with several variations due to short breaks and seasonal changes - please contact us for availability or see our offers.